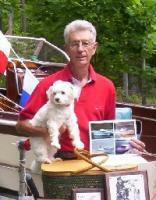 I just picked up a Crestliner Voyager 15 runabout. Where would I look for the hull ID? 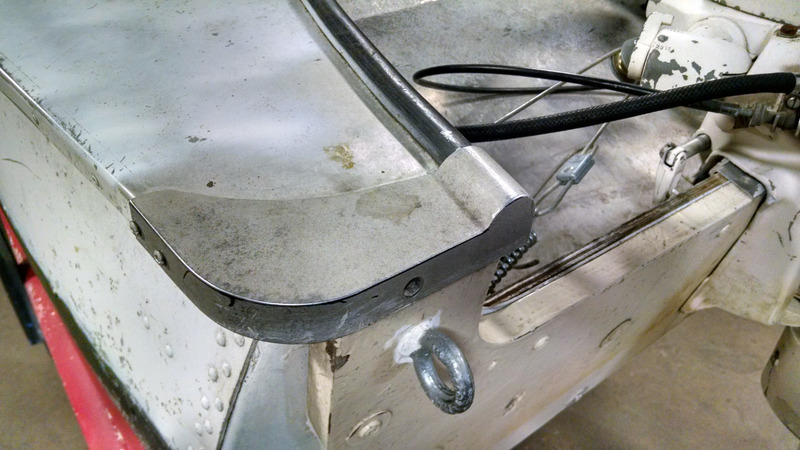 Also, looking for a starboard rear corner casting where the gunnel meets the transom. 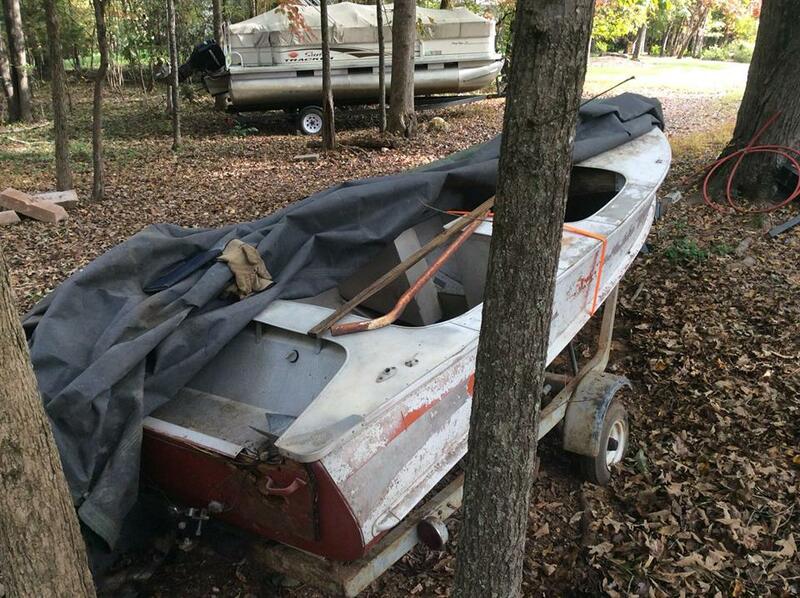 TODD, good score.. MY lake neighbor has a orig family AL boat sittin in yard. I finally went for a look last week & it turns out to be CrestLiner Viking DELUXE.. Thought it might be Voyoger.. There is a website for their club. Crestliner Restorations. locations. One is Outside, midship, right at the drivers seat.. Here is the pic I took as his hull has Two cockpits formed seats. This is a DELIXE model. Oooooo, very cool Crestliner. I did find the hull ID just stamped into the side of the boat near the driver's seat. This is shameless self promotion, but I was even impressed with what my welder can do. 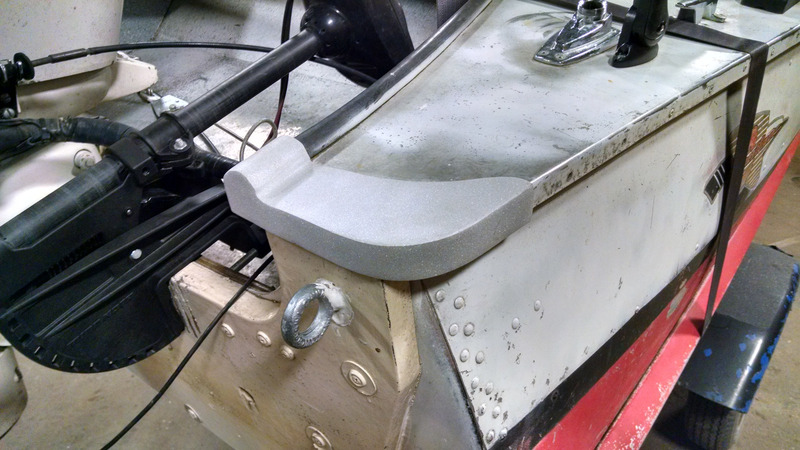 I was missing the starboard rear corner and I told my welder to duplicate the one on the port. I was impressed with the results! Fortunately this one didn't have a logo cast into it. That would be impossible to duplicate.